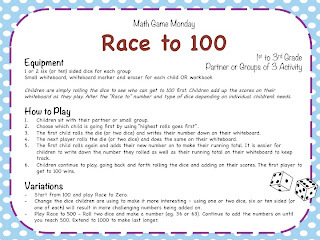 Today's game is called Race to 100. 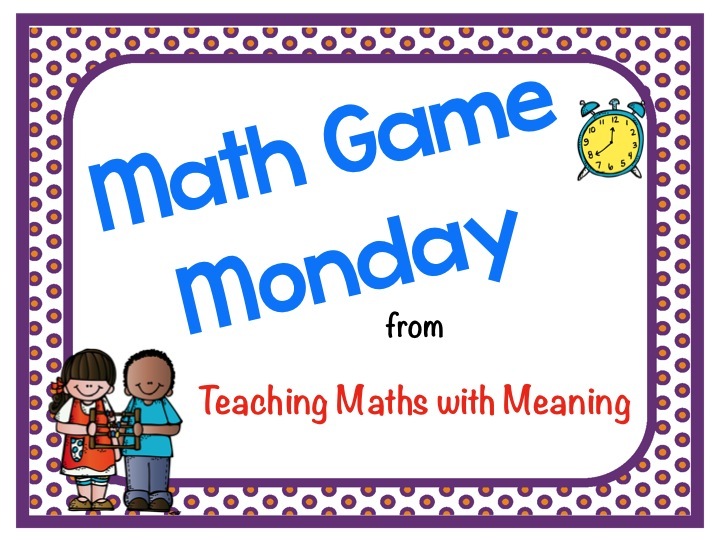 A simple game that requires only dice, small whiteboards, whiteboard markers and erasers or a workbook. 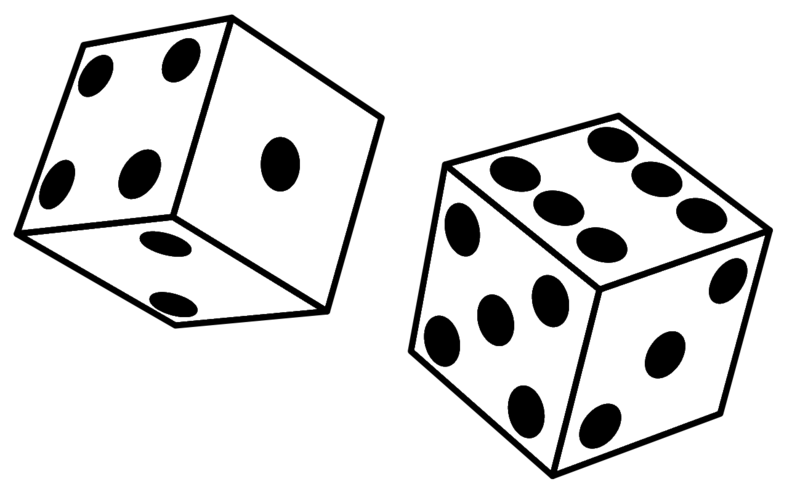 The goal is to roll dice, keep a running tally and reach 100. 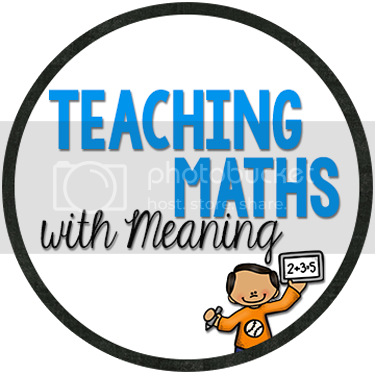 There many ways to change this activity so it best suits your children including different target numbers, types of dice and number of dice. Find all the details in the download. All instructions are included in the download - just click on the image below! 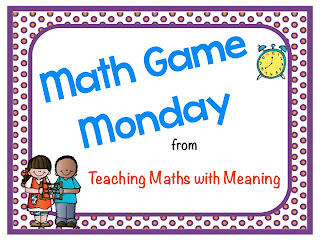 I love playing this game at the beginning of maths, easily modified for the kiddos that can't make it to 100. Thanks ladies! It is a great quick game to play over and over!